How do I apply to be a Camp Pastor? 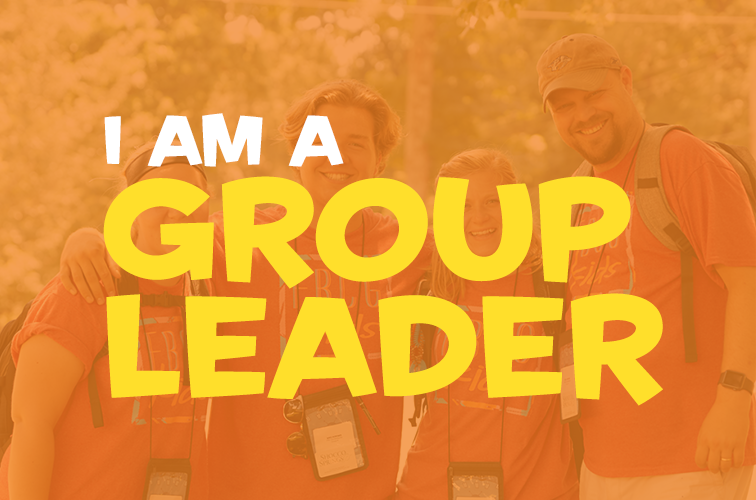 If you are a kidmin leader or you are looking to serve for just a couple weeks of camp, you can complete the Camp Pastor expression of interest form online. If you are looking to serve as a Camp Pastor for an entire summer you can complete the online application and make sure to submit a Camp Pastor Preview Video link in the Camp Pastor application. Anytime, you can email Jeremy Echols at jeremy.echols@lifeway.com.